We’ve all heard those overly confident words before: “I can do that myself. Who needs a professional?” While this may apply to certain situations, like putting together a LEGO set designed for a 7-year-old, it can be problematic for more advanced tasks, like those related to your home security. Specifically, it can cause issues with things like camera doorbell installation. When you try to install a camera doorbell on your own, you’re going to have to invest significant amount of time researching how to install it. Then you’ll have to invest time installing it, which can be excessive if you run into any trouble. Finally, you’ll have to invest time testing it to make sure everything is set up correctly. How much is your time worth? 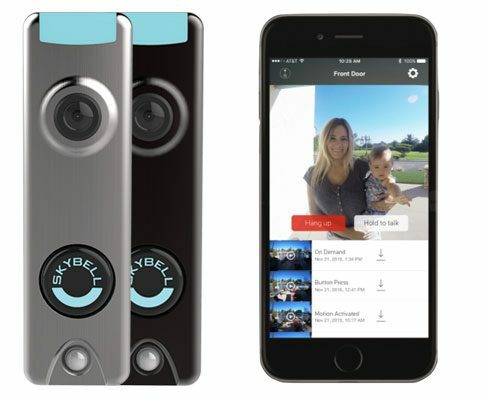 Let’s say you make $40 per hour and spend just three to five hours installing your camera doorbell — you’re looking at $120-200 just in time investment alone. With a professional locksmith, you’ll enjoy an efficient installation and service. Do you have years of experiencing installing camera doorbells? How do you know you’re doing it properly? Do-it-yourself YouTube videos will only get you so far. Additionally, we’re talking about home security here. Are you confident that your installation will provide the level of home security that your family needs to sleep peacefully at night? Most people want to buy a camera doorbell in the first place for peace of mind. By hiring a locksmith to install your camera doorbell, you’ll have the confidence that everything is set up properly by a certified locksmith and will work when it matters most. If you need help with your camera doorbell installation, A-1 Locksmith has you covered. We have 10 locations across the Dallas-Fort Worth area, so there’s sure to be one near you.